The Langham, Chicago is offering a special afternoon Chinese New Year Tea in February. In celebration of Chinese New Year, Chuan Spa at The Langham, Chicago is offering 20% off any Acupuncture + Massage Therapy treatment with its qualified Master of Acupuncture & Oriental Medicine when scheduled from February 4 - 7, 2019. This luxurious dual therapy of combined acupuncture and a customized massage is an excellent option for those looking to rebalance, restore, and relax. Acupuncture treatment benefits are cumulative, therefore multiple visits are recommended. Regular pricing is $375; Chinese New Year pricing is $300. To book a spa treatment, call 312-923-7650. 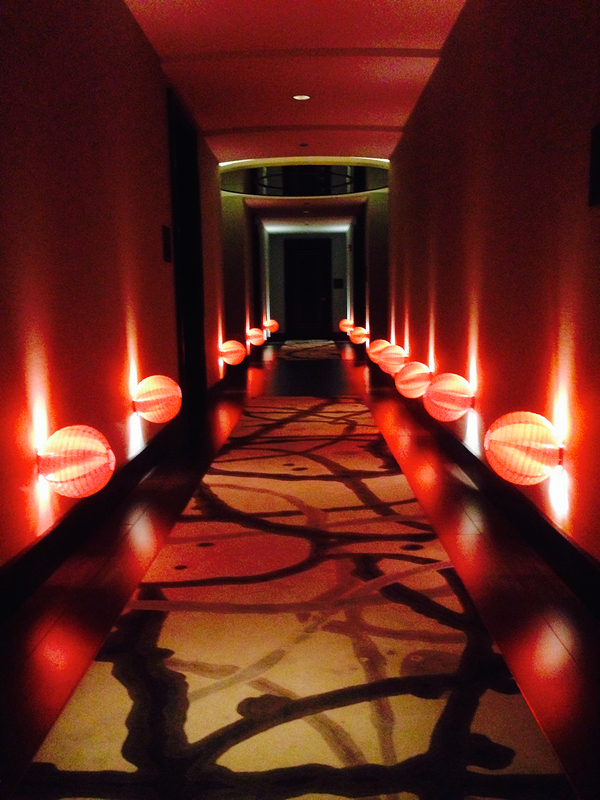 Receive a discount on Chuan Spa services for Chinese New Year. A special afternoon Chinese New Year Tea is also being served in the Pavilion at The Langham from February 5 - 10, 2019. Tea service will take place daily from 3 - 5 p.m., and includes a delicious assortment of sandwiches such as Miso Marinated Tofu and Char Siu Shrimp, Honey Sichuan Cured Bacon, Chinese Five Spice Duck Breast; scones served with Lemon Yuzu Curd, Orange Marmalade and Devonshire cream; and desserts including a Green Tea Macaron and Exotic Tart with red plum and sake gelee, matcha Chantilly. Guests can choose from a variety of teas such as The Langham Blend, a sophisticated twist on a classic English breakfast, and Palm Court Blend, an exclusive and unique blend of the finest quality Chinese white tea, hibiscus flowers, rosehip, and pink rose petals. The afternoon tea costs $70 per person (excluding tax and gratuity). To make a reservation for tea, please call 312-923-7710.